This pure calming lavender deodorant stick has been clinically tested and provides all day protection. Containing Zinc Ricinoleate, Corn Starch and Baking Soda neutralize odour while Grapefruit Seed Extract, known for its antimicrobial properties, helps fight odour-causing bacteria. Natural Lavender and nourishing Vitamin E calm and soften your underarms. The Jason Lavender Deodorant Stick - 75g product ethics are indicated below. To learn more about these product ethics and to see related products, follow the links below. I am so disappointed with this order. I was looking for a good deodorant without parabens and aluminum and was so happy to find it, but it does not protect at all. after an hour I smell , also after using there is uncomfortable feeling of stickiness. I had high hopes for this. I have been trying really hard to find a stick that actually works. I read the reviews (albeit they were limited) and thought I would give it a go. It has a gentle fragrance to it but it does not provide me with all day protection.rnrnIt certainly does not offer any odour protection after I have been to the gym for 20 minutes let alone 1 hour.rnrnI'm afraid for me it was a waste of money - I have given it 1 star purely because it is reasonably priced. 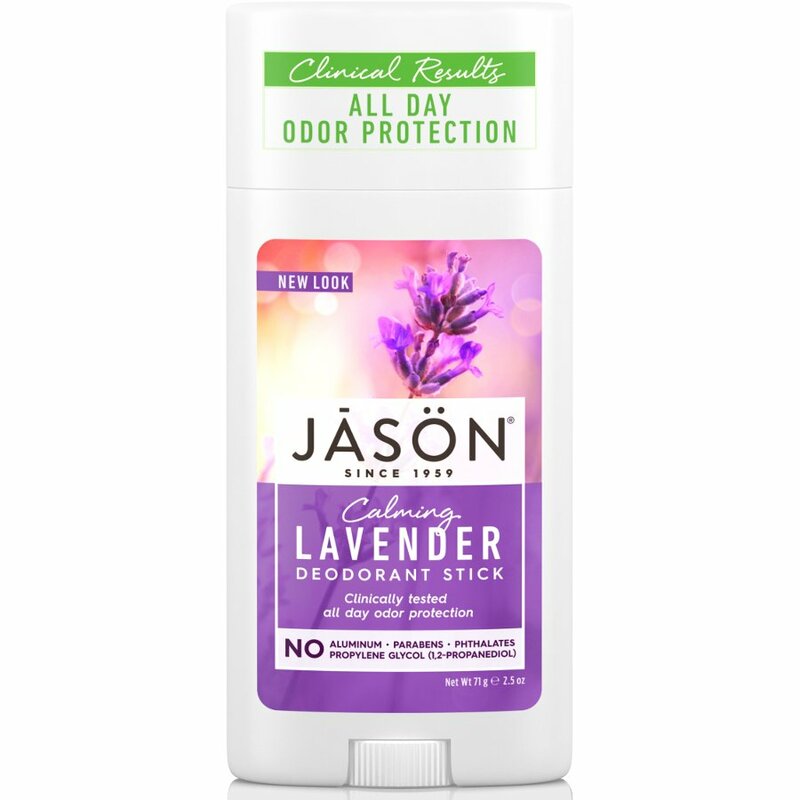 There are currently no questions to display about Jason Lavender Deodorant Stick - 75g.